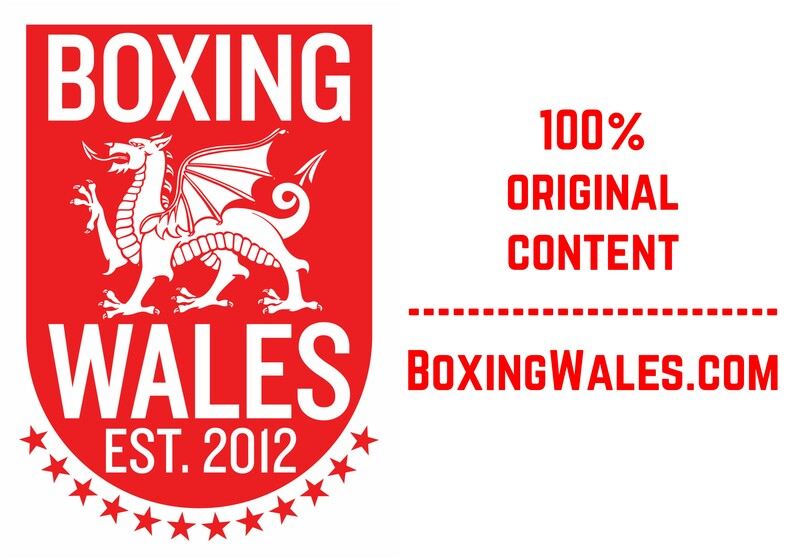 BoxingWales.com have grabbed an exclusive word with Welsh featherweight champion Dai Davies as he looks forward to the ‘biggest fight’ of his life this Saturday. 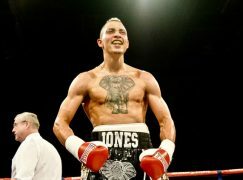 Davies faces Scotland’s John Simpson for the Celtic super-featherweight title as the chief support to Ricky Burns’ WBO world lightweight title defence against Kevin Mitchell at the Scottish Exhibition Centre, Glasgow. Davies opens up on: – His opinion on John Simpson. – What this chance means to him. – What his recent form is down to. – How he’s prepared. 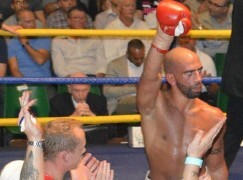 – His dream of winning a British title. – Moving up to super-featherweight.